When you work for LCS, you meet a lot of people who are struggling. Many of them make a permanent impact. 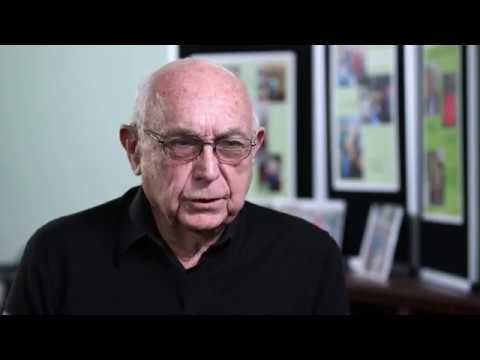 In the video below, Home Repair Specialist, David, tells one of his own stories. This Year's Golf Event is Not Just for Golfers! On June 25th, a projected 120 golfers will gather at the prestigious Bidermann golf course for LCS' Annual Golf Outing. All proceeds go toward our homelessness prevention program. (Registration is limited and going fast; sign up here!) This year, the event will also include a silent auction and cookout on the grounds. Those who don't wish to golf, but would like to attend the dinner, can purchase tickets for $75 here. Silent auction items include meals, artwork, jewelry, more golf, and some big surprises! Dinner tickets are limited, so get your ticket today! 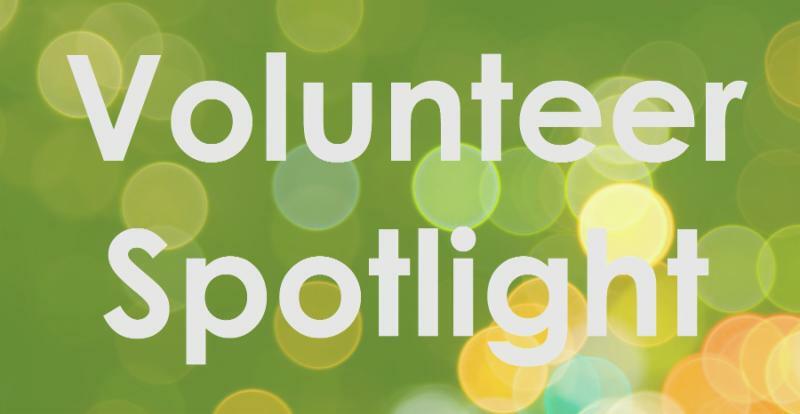 The Volunteer Spotlight this month is on the four volunteers aka “FISH Pickers” at F.I.S.H [Fellowship In Serving the Hungry] at St. Paul’s Lutheran Church in Newark, Delaware. Each month, Keith Bart, Rick Cassar, John Snader, and Keith Tyson, rain or shine, load approximately 2400 pounds of food from the Food Bank into their pickup trucks and cars. They transport the food to St. Paul’s and somehow unload all that food into the limited freezer space available. They are always looking for more folks to lend a hand and “go FISH-in” with them, any month you’re available.